San Francisco Police Department report that the Mission had at least one assault and two robberies this weekend. One suspected arson occurred in the Castro. The fire department is investigating a suspected arson that filled one apartment building on Market and Sanchez Streets with the smell of smoke Saturday. Around 3 p.m., one of the building’s residents smelled smoke and went down to the basement to find a pile of burning papers. When police and fire fighters arrived on-scene they declared it was a case of arson. 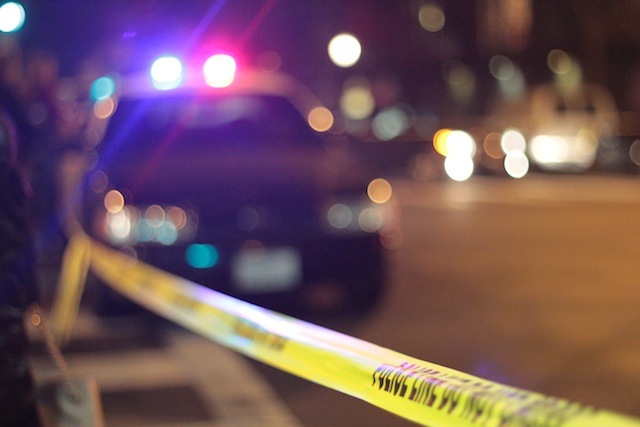 A verbal fight on the corner of 24th and Mission escalated into a physical assault of one 16-year-old Friday around 7:30 p.m. A group of four other young men and women punched and kicked the 16-year-old. When police arrived on-scene they took three of the suspects into custody, two 17-year-old women and one 21-year-old woman. A fourth suspect, a man in his twenties, fled the scene in an unknown vehicle. The 16-year-old went to the hospital with bruises and a concussion. Sunday evening, a suspect robbed a 28-year-old woman of her smartphone while she was walking on 20th Street near Mission. The incident occurred at 6:19 p.m. As the woman was texting a friend, the suspect, described as a male in his twenties, came up behind her and grabbed the phone. He fled the scene by getting into a white Mustang that had been waiting for him at the corner. I can’t defend idiots I constantly see walking around with their faces stuck in their phones oblivious to their surroundings — so oblivious, you have to dodge ’em when you’re walking in the opposite direction.